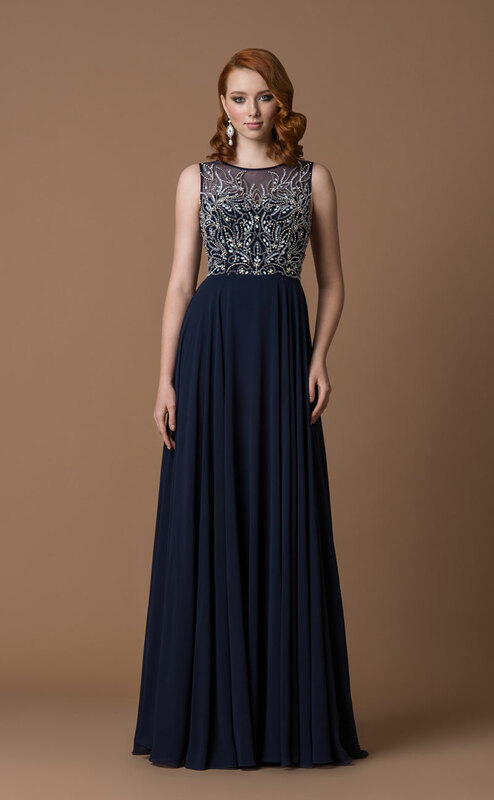 Here is just a small selection from our Evening Wear collection. 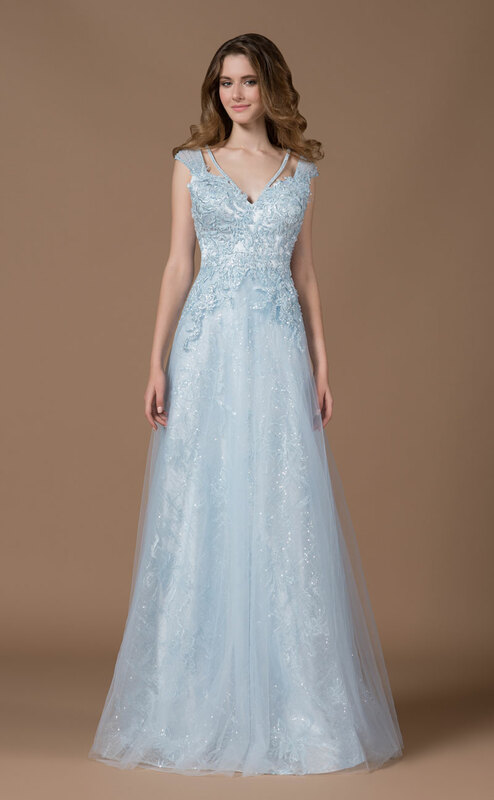 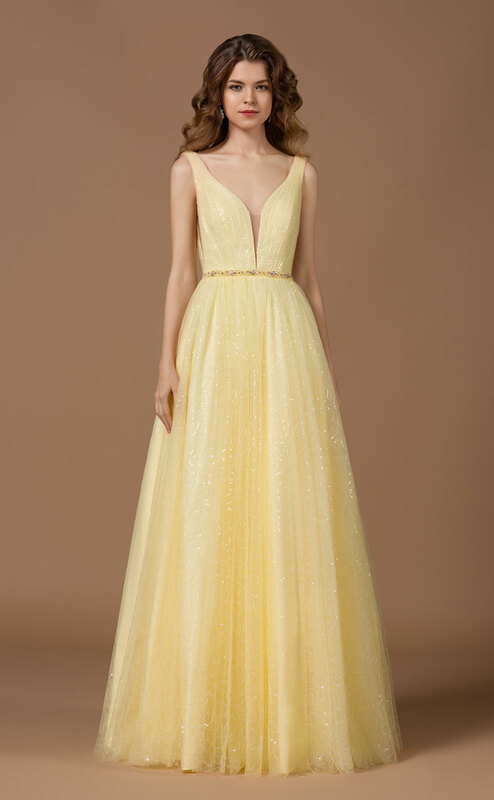 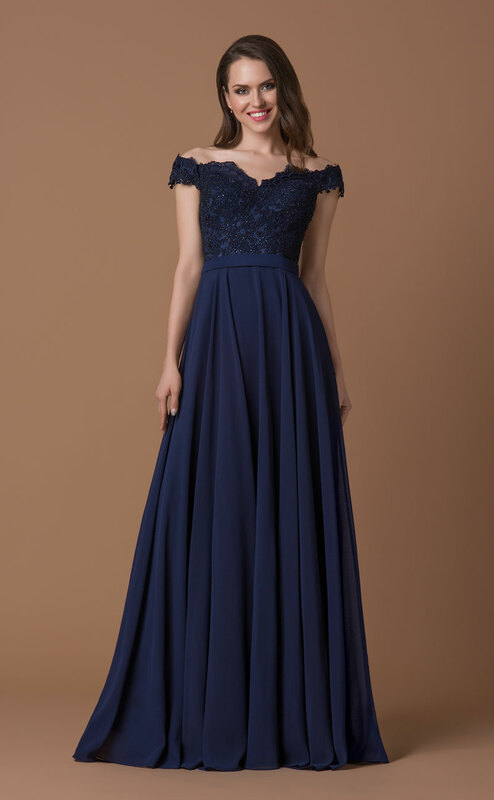 Our evening dresses are sophisticated, unique and glamorous and will make every woman look and feel beautiful. 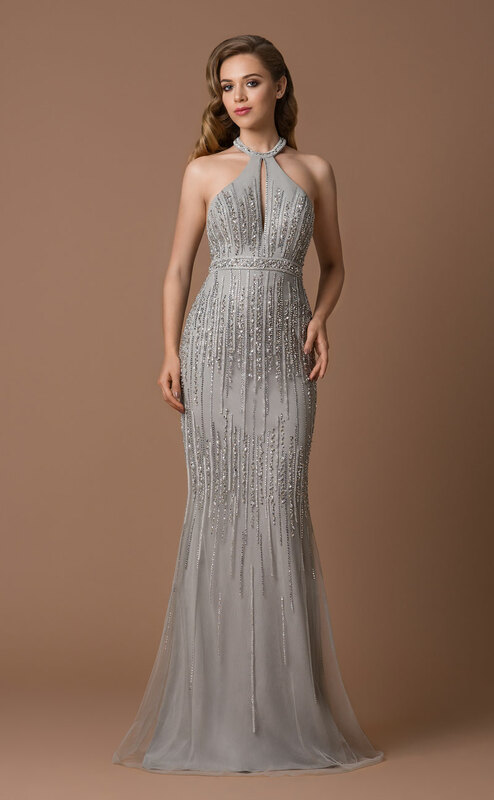 Our collections in our boutique are by Gino Cerruti and we are very excited to be showing two new designers Goya London and Dynasty London. 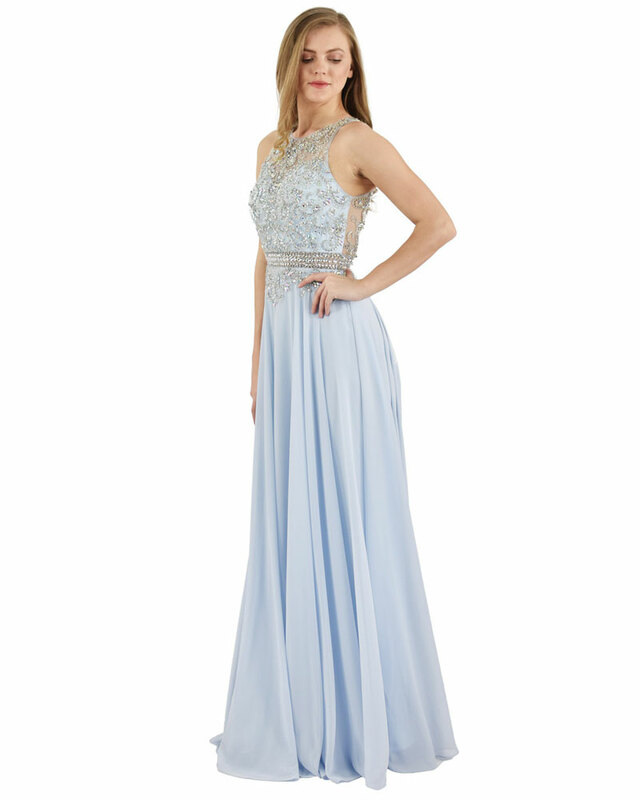 Our evening dresses come in a range of styles, colours and sizes from 0 to 30. 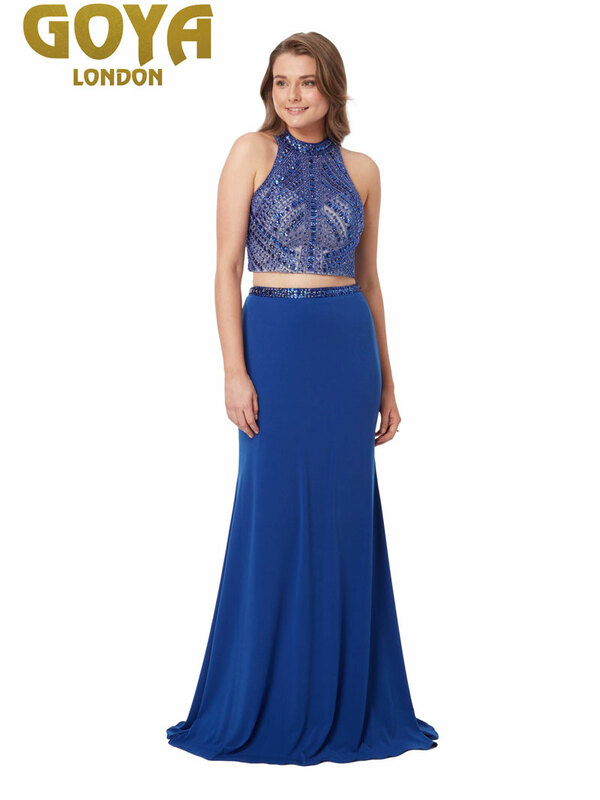 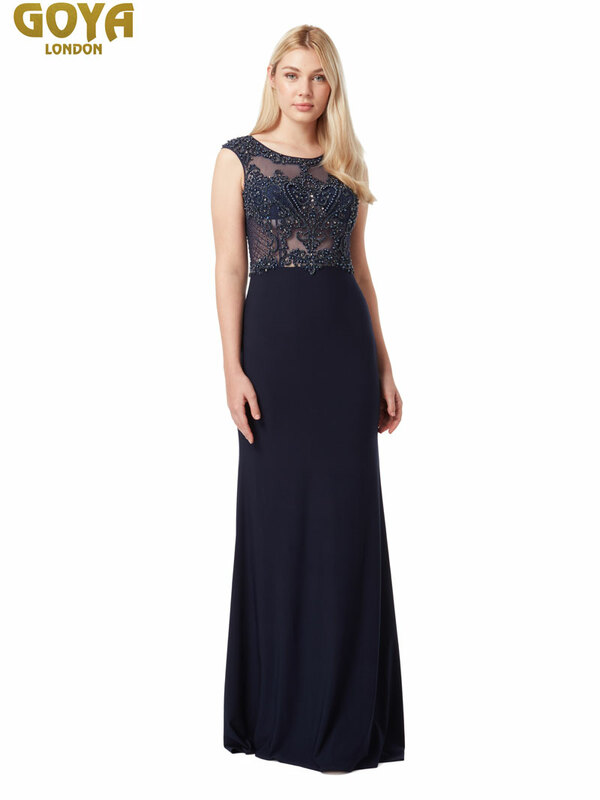 We have a extensive range of evening dresses starting from just £99.